Premier gaming lifestyle festival DreamHack returns to Austin, Texas Friday, June 1–Sunday, June 3, 2018 at the Austin Convention Center. The 24-hour-a-day, non-stop festival will be jam-packed with more than $400,000 in pro esports tournaments, amateur and varsity gaming tournaments, the world-famous 24-hour LAN party, music concert, cosplay championship and more. Full details here. 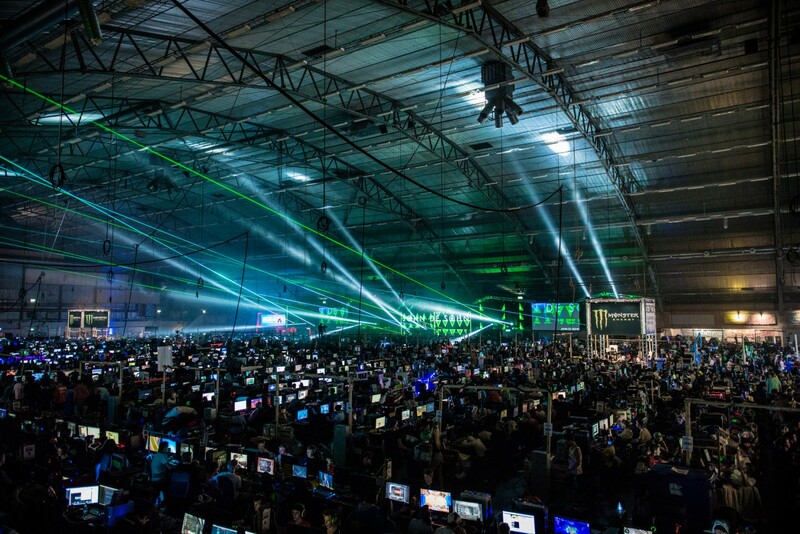 DreamHack is a gaming lifestyle festival where communities from throughout the gaming ecosystem come together for a three-day-weekend of gaming lifestyle events. DreamHack Austin features a 24-hour-a-day Local Area Network (LAN) party; esports gaming competitions; university matches; stream studio; console, PC and arcade games; tabletop games; expo; Cosplay championship; art gallery; indie game zone; main stage with live music (Friday night); panel discussions, workshops and keynote speakers; and a host of other activities. Gamers can participate or watch professionals compete in esports tournaments with hundreds of thousands of prize dollars on the line. DreamHack is the world’s largest digital festival, and a meeting place for gamers with major events hosted each year in Europe and North America. 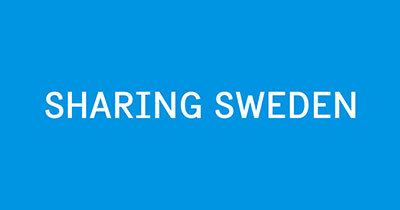 Founded in Malung in 1994 and organized in 2001 at the Elmia exhibition center in Jönköping and since 2008 also at Expolaris Kongresscenter in Skellefteå, DreamHack’s core has always been the LAN party where attendees bring their computer from home and set up for 3 straight days of gaming. DreamHack’s festivals have grown organically over time, becoming a platform for esports, internet and gaming culture, intellectual and creative competitions, live music acts, lectures by industry experts, celebrity streamers, cosplayers, Expo Hall and much more. Day passes $30; Weekend passes start at $69. Purchase tickets here.